How are my coding Questions graded or scored? Can I resubmit my answers in the Test? Is my code auto-submitted if the Test times-out? How can I reattempt a Test? 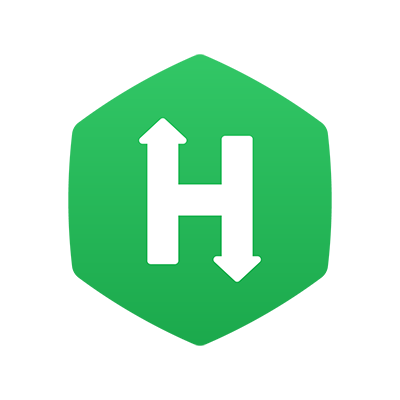 The HackerRank Test interface allows you to modify your submitted answers and resubmit them any number of times during a Test. In the Questions list, click the Modify Submission option to revisit a Question and modify your answer. After making the appropriate changes, click Submit and Continue to submit your modified answer. For Coding Questions, when you make changes in your already submitted code, you must click Run Code to re-compile and re-execute the Test cases and then click Submit code & continue to submit the changed answer. If you do not re-compile the code after making changes, the last compiled version will be automatically submitted in your test. Example: Consider that you have already compiled and submitted your solution for a coding Question. For instance, the code to complete the Sum() function to return the sum of two integers. You revisit the Question and make changes to the already submitted code, and the new changes have been automatically saved by the code editor. But, you did not re-compile or re-submit the changes. In this scenario, the last compiled version, which was your old answer will be submitted automatically. When you reopen the Question to view the answer, you will see your first submitted version of the answer displayed in the editor. Note: Your HackerRank Tests are designed by test setters in your hiring company. The test setter may organize the Questions across different sections, and these sections can have specific time-limits to complete and submit the answers. In some cases, if the time allocated for a section has elapsed or if you have submitted your answer once, you will not be able to change your submission. How can I access and attempt a Sample Test? Can I use HackerRank to earn money or get a job?